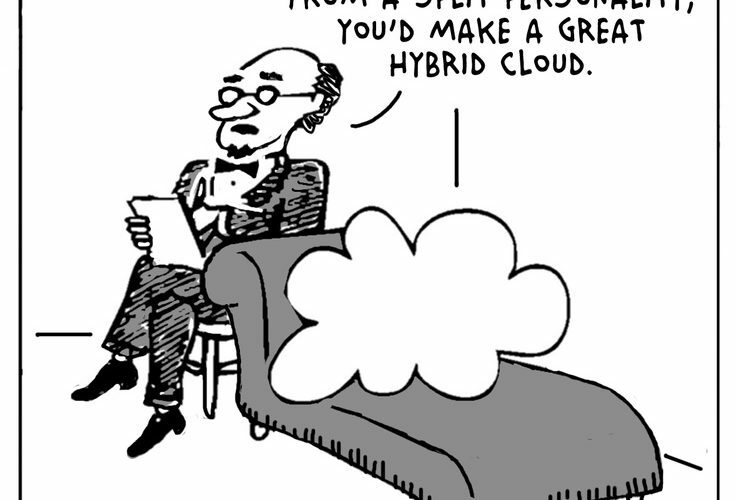 Does your Cloud need a split personality? Home » Talking Tech » Amazon AWS » What is the big deal about Amazon Web Services (AWS)? What is the big deal about Amazon Web Services (AWS)? The big deal is that they have data centers that are considered by some to be some of the most reliable in the world. Amazon rents space out in their data centers to everyone from Netflix, and Dropbox, to Mom and Pop shops that used to have an on-premise server. The Cloud is not for everyone, but many of the tools we use to store data in the Cloud will also apply to a modern Datacenter. The low cost of entry may be one of the biggest deals to some. 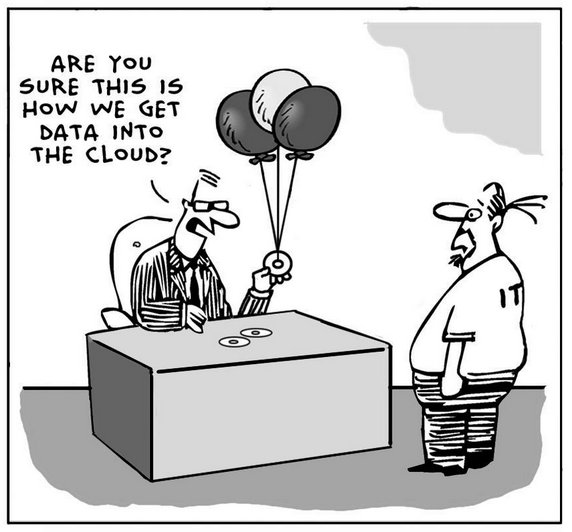 With little to no up front capital investment you too can have a cloud. Amazon’s AWS and Microsoft’s Azure are changing the landscape in IT solutions. We believe we can save you time and money by helping you decide between the wide array of offerings and finding solutions that suit you best. There has never been a better time to get on the Cloud. Call us at # 408-475-3282 for a consultation.